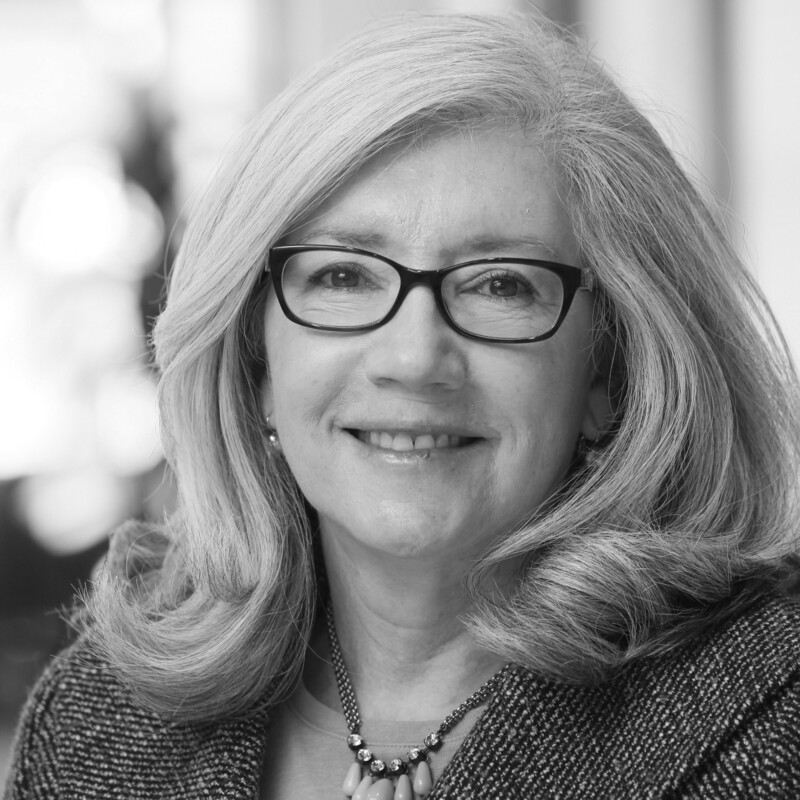 Sheila Geisler joined J.W. Terrill in 2014. Her focus is on managing the renewal process and delivering continued consulting services to clients throughout the year. She brings 30 years of human resources knowledge to J.W. Terrill, with prior consulting experience in retirement, compensation, employee benefits and internal human resources. Sheila’s commitment to clients includes: responding promptly; delivering significant and accurate information; and communicating in a professional and comprehensible manner. These commitments have led to meaningful and longstanding client relationships throughout her career. Sheila earned a Bachelor of Science degree in Mathematics from the University of North Carolina at Greensboro. She earned a Masters of Business Administration from Wake Forest University. Sheila holds a Group Benefits Associate (GBA) designation through the CEBS program.